Stephen Hawking has advised us earthlings to be extremely wary about answering any signals from aliens when they eventually come calling. Hawking made the comments during his new online show ‘Stephen Hawking’s Favourite Places’. 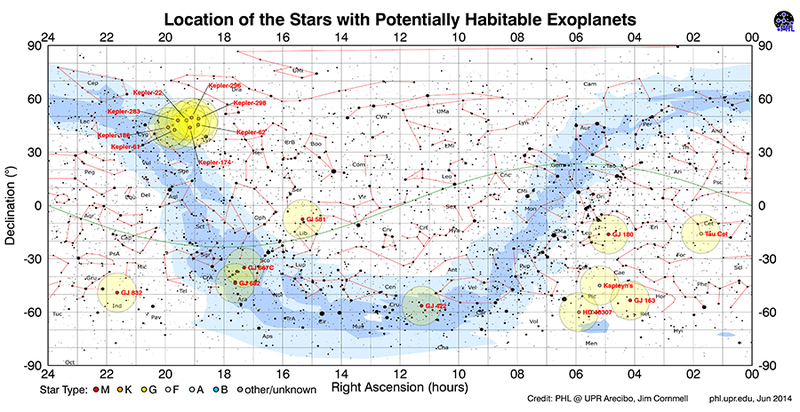 In the programme, the renowned astrophysicist ‘visits’ the potentially habitable Gliese 832c, a planet located some 16 light-years from Earth. 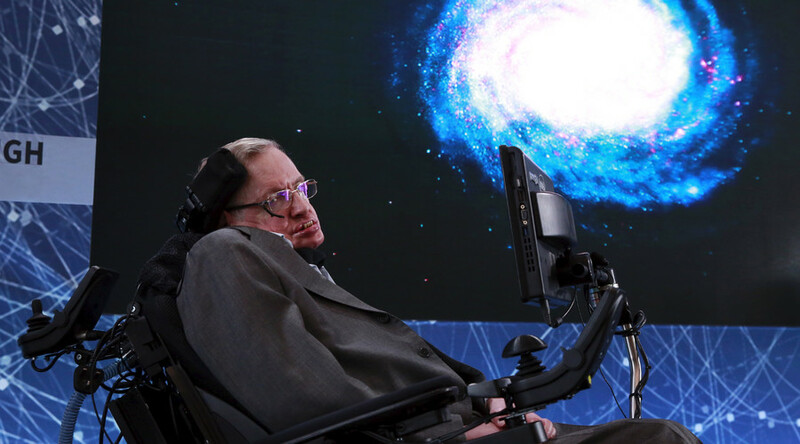 “As I grow older I am more convinced than ever that we are not alone,” says Hawking. "One day we might receive a signal from a planet like this, but we should be wary of answering back,” he cautions. In the program, Hawking references ‘The Breakthrough Listening Project’, a 10-year $100 million initiative, which has Hawking on board, and funded by Russian Billionaire Yuri Milner. “After a lifetime of wondering, I am helping to lead a new global effort to find out,” Hawking said of the initiative. The project is the biggest alien-hunting exercise ever undertaken and plans on using the world’s most sensitive radio telescopes to listen in on 10 times the amount of sky than similar enterprises have achieved in the past. But don’t start packing your bags just yet. On Gilese, a year lasts only 36 days, the atmosphere is thick with fog “or worse”, and one side is constantly facing its sun.